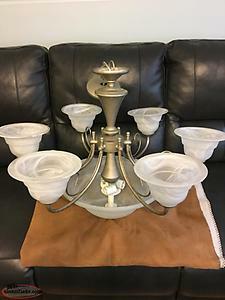 Modern light fixture set consisting of one six shade Chandelier , one Semi - Flush mount and one Pendant fixture in excellent condition. Fixtures are finished brushed nickel. 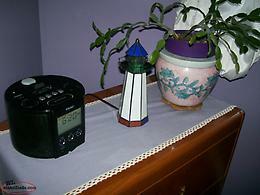 Shades are frosted glass finished. Local delivery available. 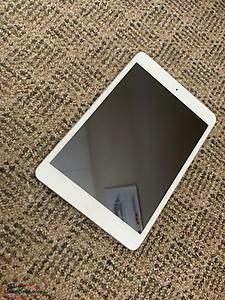 iPad Mini in silver model number A1432, 32gb in excellent condition, ready to go reset to factor settings. No charger included. $150, may be able to deliver depending on location or pick up in witless bay. no holds. 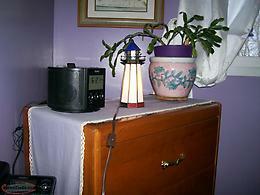 Hi, I'm interested in the 'Tiffany Lighthouse, bulb is included, excellent condition. 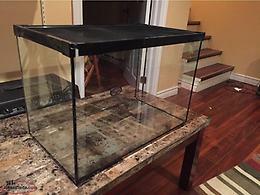 $25 firm' posted on NL Classifieds! Please contact me if still available.